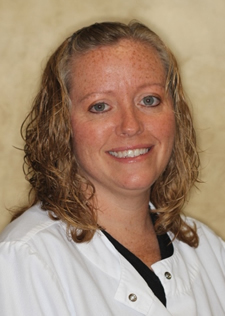 Susie is from Louisville and was a dental assistant before going to dental hygiene school. She graduated from the University of Louisville Dental Hygiene Program in 1999. She has been married to her husband, Dave, since 2004 and has one son and one daughter. Susie's favorite thing to do is spend time at Nolin Lake with her family.